Rachel Held Evans has definitely made her mark in the Christian blogosphere. Edgy and brutally honest, her writing is definitely not for those who are comfortable with their religion. While I may not always agree with her conclusions, I always appreciate her willingness to tackle the tough issues and ask the hard questions. 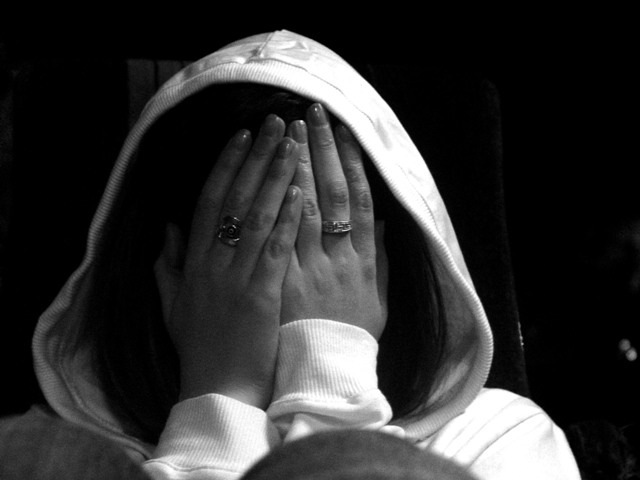 Recently Rachel shared a post on her blog titled Ashamed. In it she writes about some of the things she is utterly ashamed of as she looks at what our modern version of Christianity has become. Let me provide you with a little snippet of what she shares. While she poignantly writes about what she is ashamed of, she is equally poignant about what she is not ashamed of. Consider the following. I am not ashamed that when God strapped on sandals and walked among us, God fed the hungry, wept with the mourning, touched the untouchable, turned water into wine, cracked jokes about religion, obeyed his mom, defended the defenceless, bantered with children, forgave his enemies, and reminded us that the whole point of it all is to love God and love our neighbours well. That’s it. I encourage you to go and read the entire post. And after you have read it, read it again. I’m sure it will resonate in the heart of ever Follower who is truly seeking to live in the Reign.